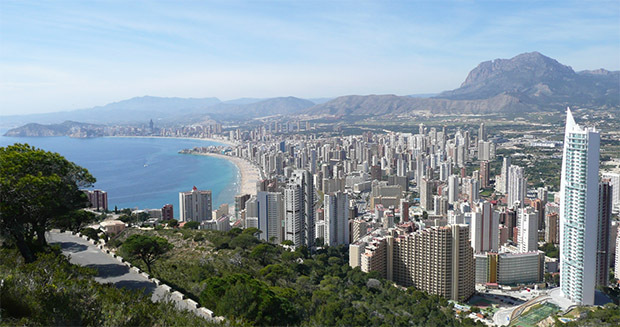 In the magical city of Benidorm there’s a lot of great hotels to stay and enjoy a pleasant time. Ac city with such beauty as Benidorm offers to every visitor a different and rich experience in matters of hotels. In this case we are going to review some of the most important hotels in the city. This hotel is located in front of the beach and has spectacular views from the terrace. t is described as a “piece of tranquility and peace” by the customer who visit it. Good service and cleaning staff pay attention to the rooms to keep the customer happy. It has a beautiful garden with a view to the beach and it’s ideal for families with children or babies. Great food in the hotel, cozy rooms and perfect service. Spacious rooms, great food, all the staff friendly, polite, and always with a smile on his face. Terralta Hotel is a great choice for comfort lovers. Offers a pool, room service, Wi-Fi, laundry service and many other goods. 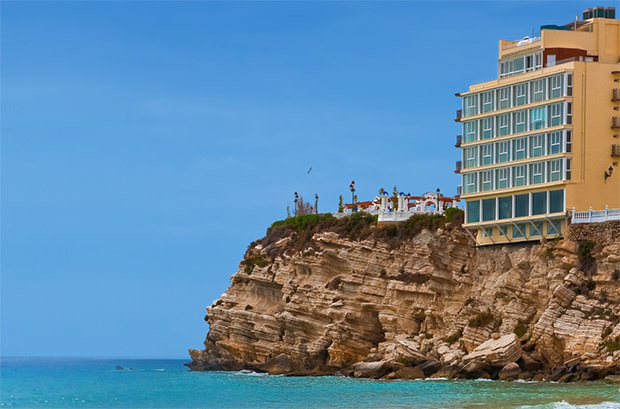 The Deloix Aqua Center hotel in Benidorm is part of a privileged environment where the sun, nature and the Mediterranean Sea are the real stars. The innovative architectural proposal of the hotel based on harmony and functionality has been designed with one goal: to provide the guests a comfortable, relaxing and unique habitat. It has 1200 m2 in rooms for conferences and activities. It has a pool and perfect service from its staff. Villa Venecia Hotel Boutique Gourmet Benidorm it’s an exclusive gourmet boutique hotel in the historic center of Benidorm with 5-star and spaces designed to offer an experience of relaxation and comfort at the highest level. 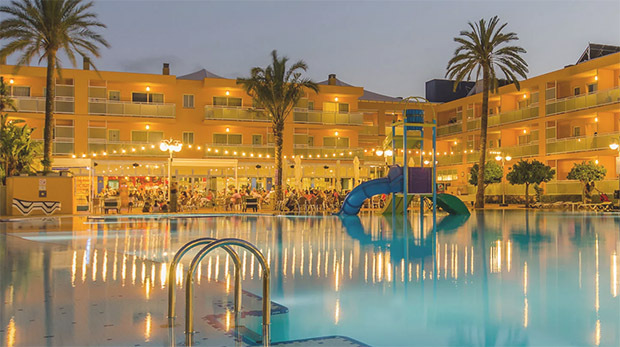 Mediterranean inspired and perfectly located, is ideal for a romantic getaway to the Costa Blanca. A dream accommodation with panoramic sea views and personalized service. Spa, gourmet restaurant, terrace Chill Out, panoramic … Discover all exclusive vacation concept designed for this exquisite 5 star hotel in Benidorm. The RH Royal Hotel in Benidorm is located in the heart of the city, close to the major shopping and entertainment area. The RH Royal Hotel is for adults (exclusive for over 16 years). 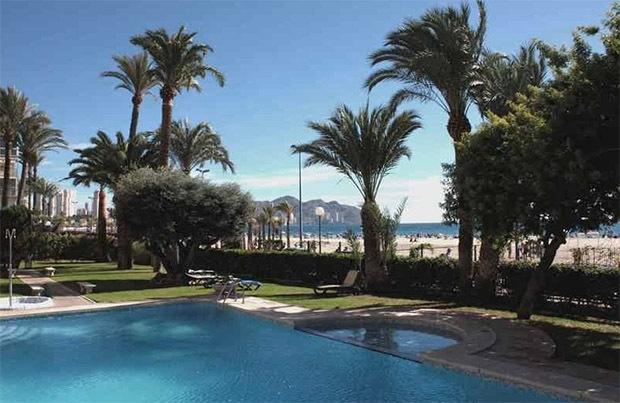 In here you will enjoy a comfortable and quiet place to spend your holidays in Benidorm. 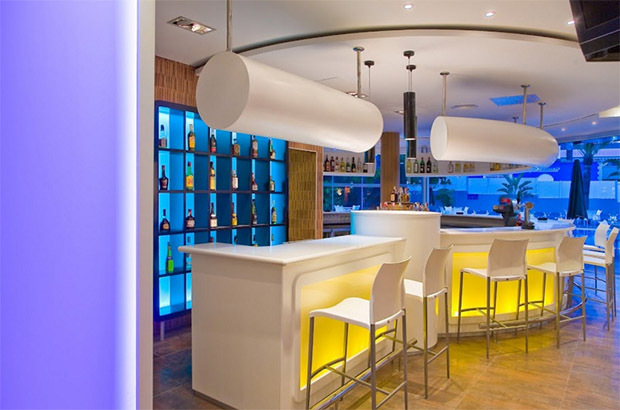 Facilities at Hotel RH Royal Benidorm, highlighting its excellent buffet restaurant with an extensive menu, national and international, as well as gluten-free menu and a special menu for people with diabetes. In our Bar-Lounge you can enjoy live music while you enjoy a cocktail or your favorite beverage. The RH Royal Hotel has a modern and contemporary decor, with rooms equipped with all the amenities to make your stay in Benidorm perfect.